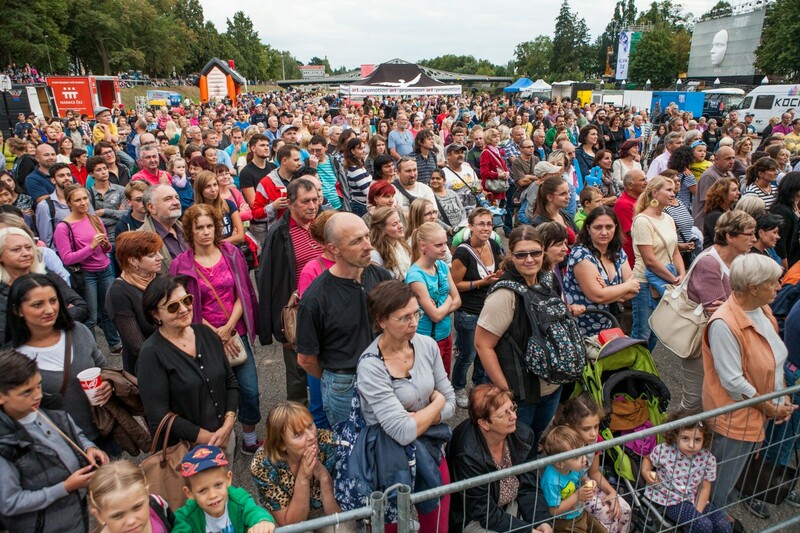 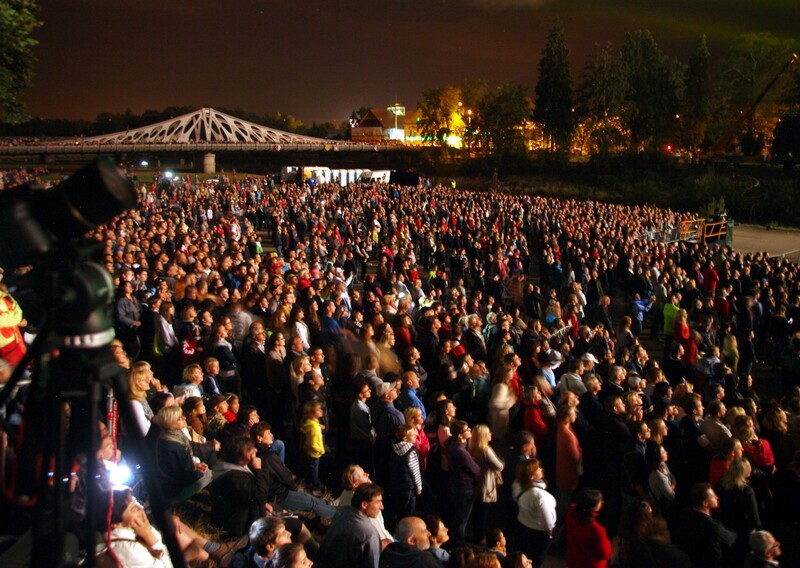 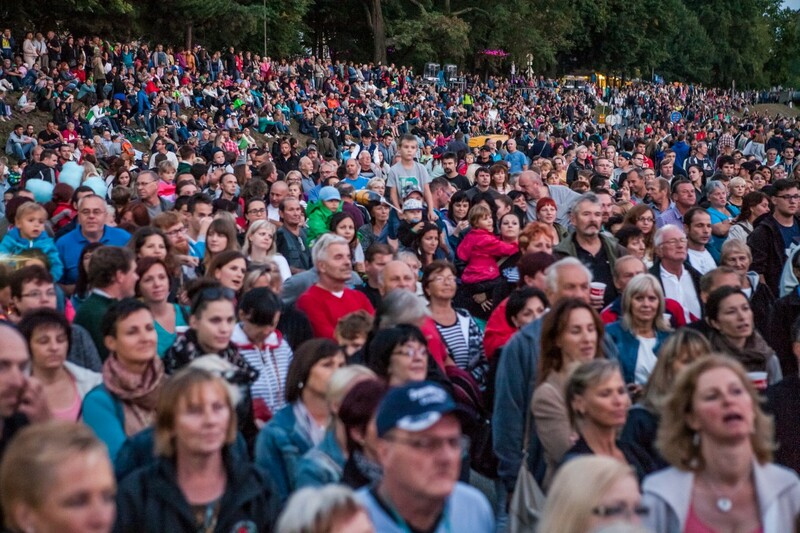 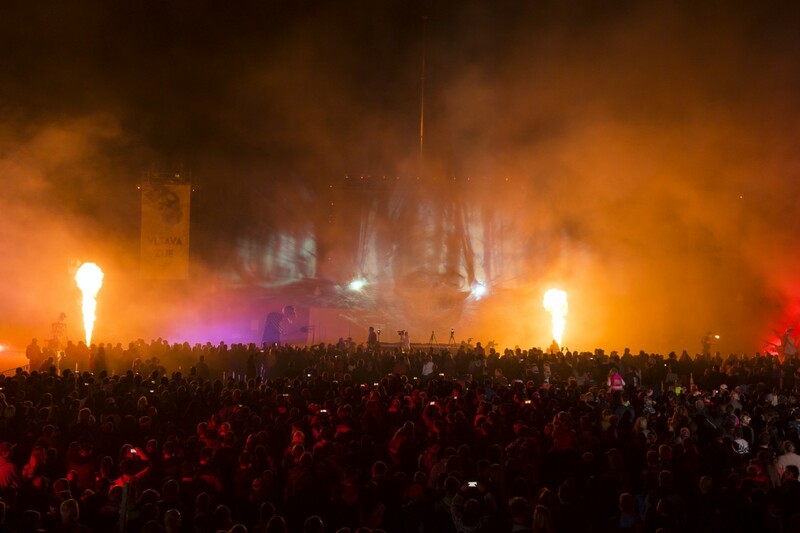 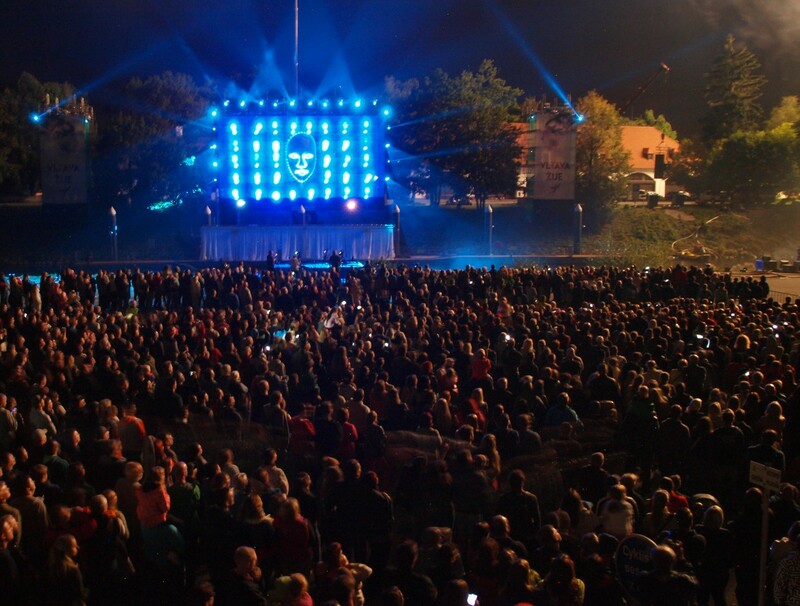 On the 4th of September 2015 in Budweis, Czech Republic, almost 30,000 people witnessed the making of history at a truly spectacular event. 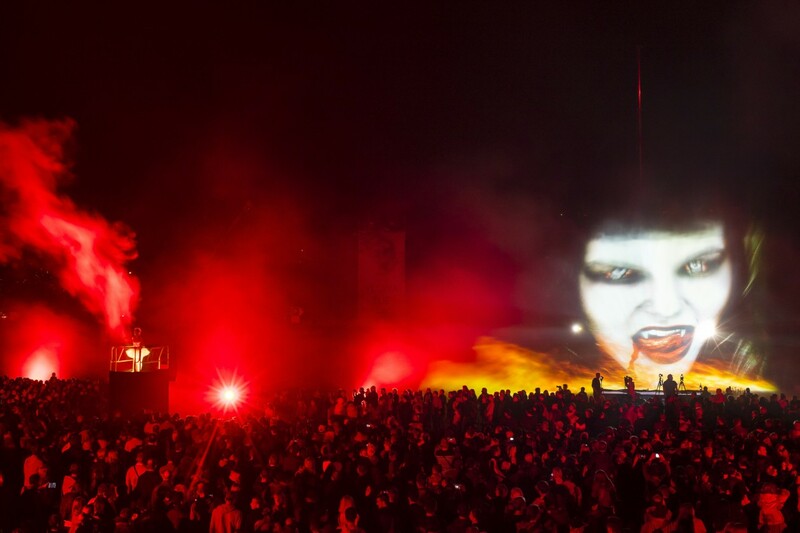 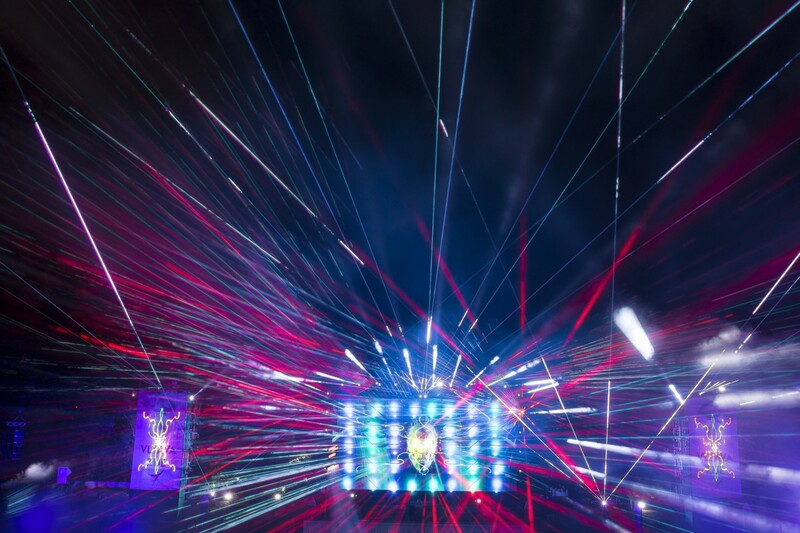 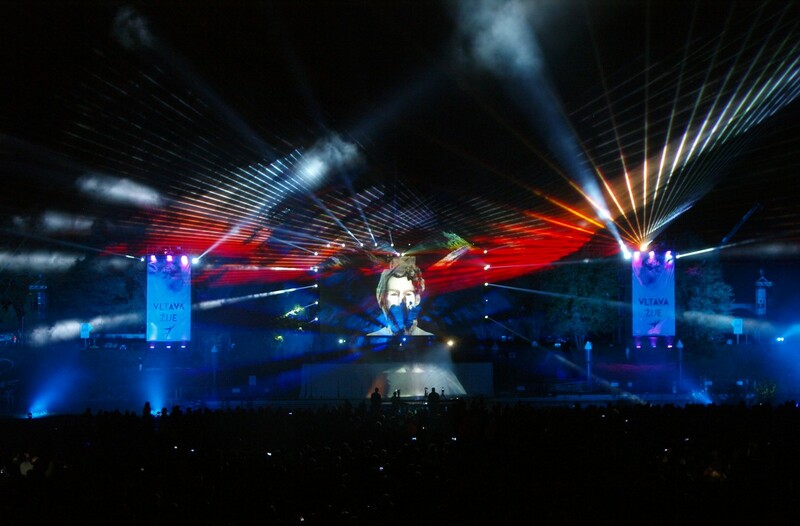 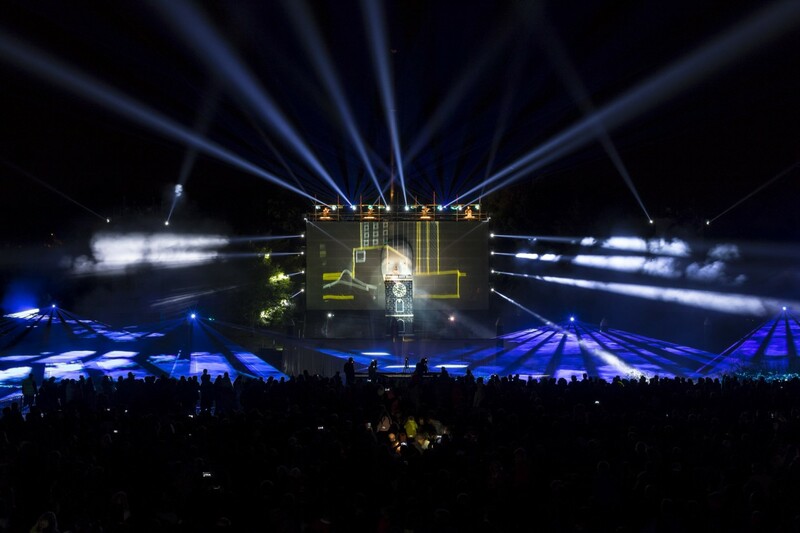 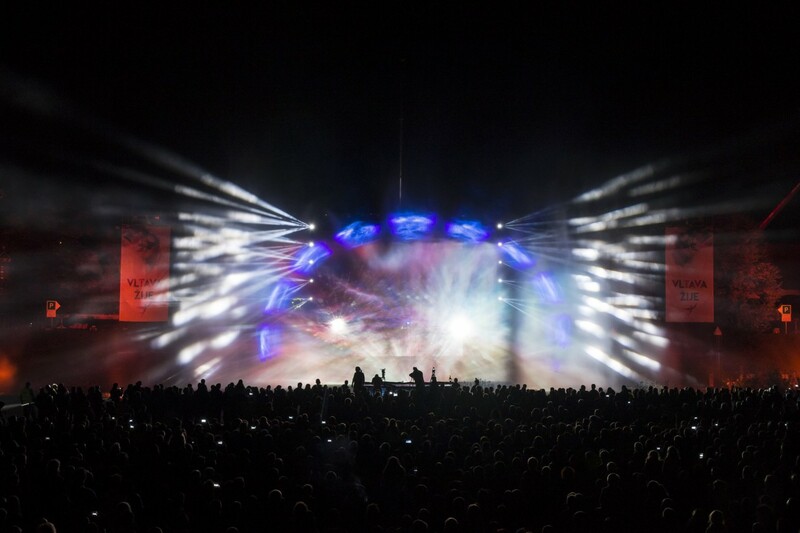 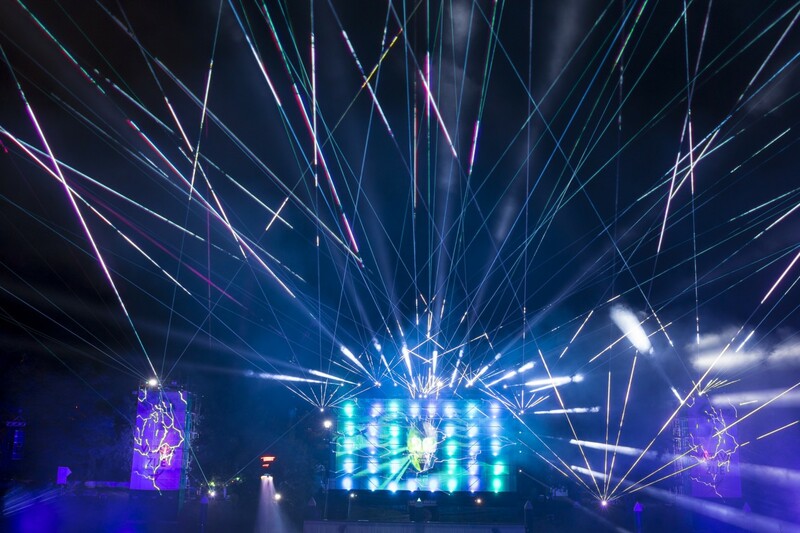 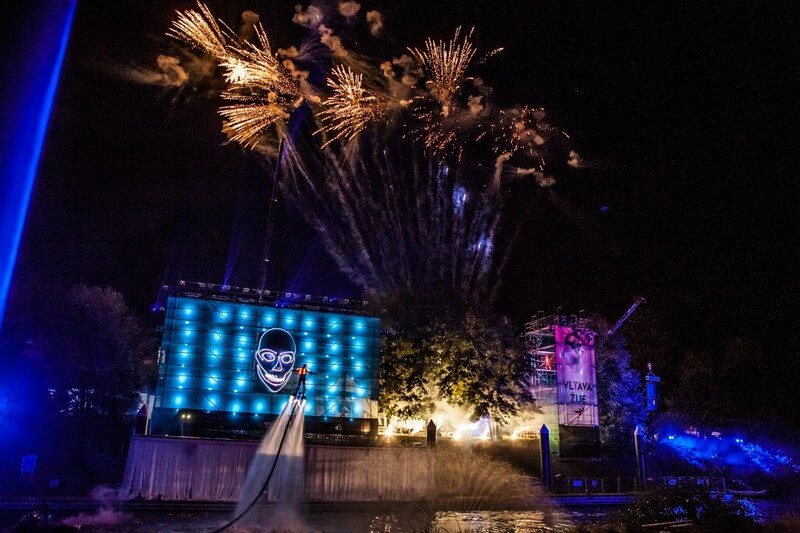 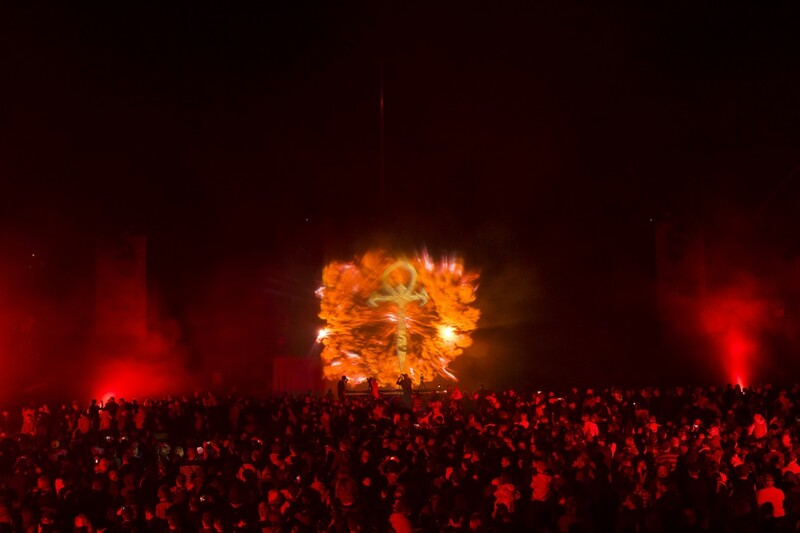 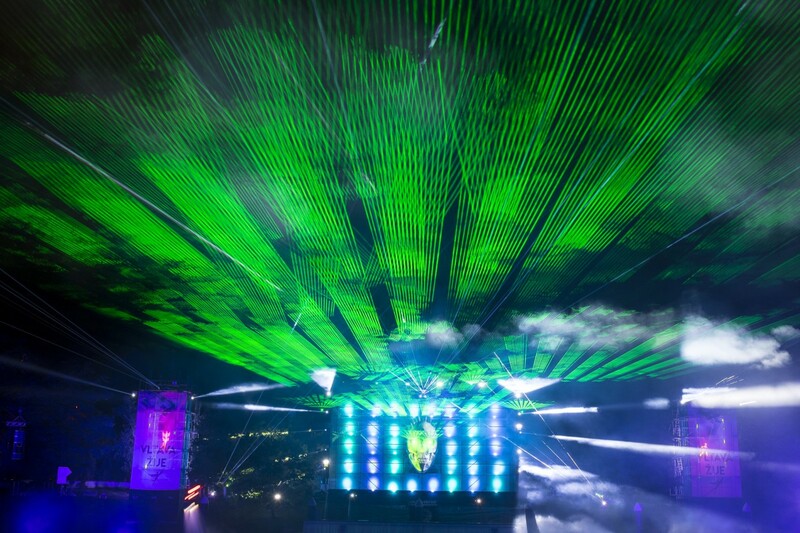 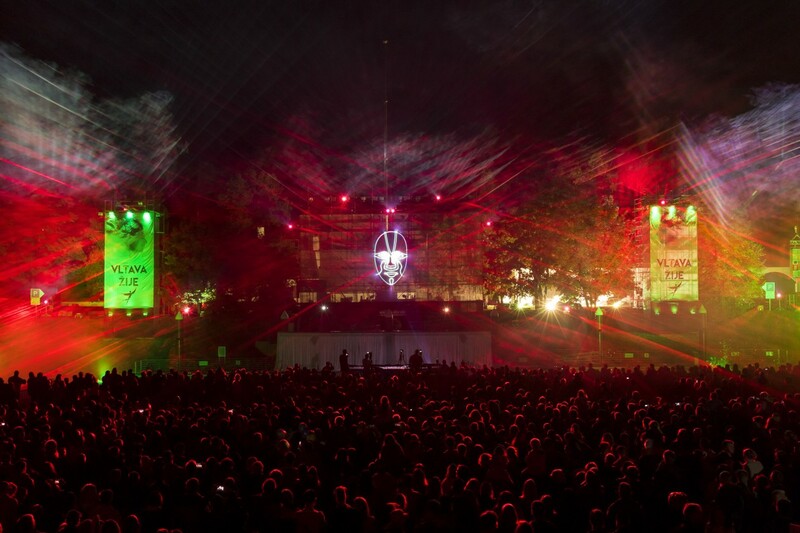 Whilst amazing holographic images, laser effects, video and fireworks set the scene - the true wonderment and spectacle came with the deployment of a revolutionary new Loudspeaker system, KV2 Audio's ground breaking VHD 5.0 Constant Power Source Array. 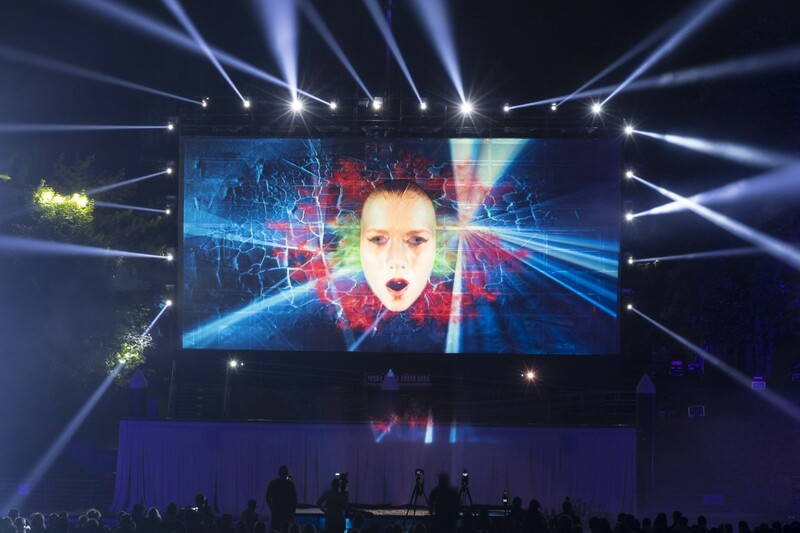 Having won the ILDA ARTISTIC AWARD 2014 at Las Vegas, with strong competition from 160 other entrants around the world, the organisers realised that this years event needed to be something really special in order to raise the bar yet again. 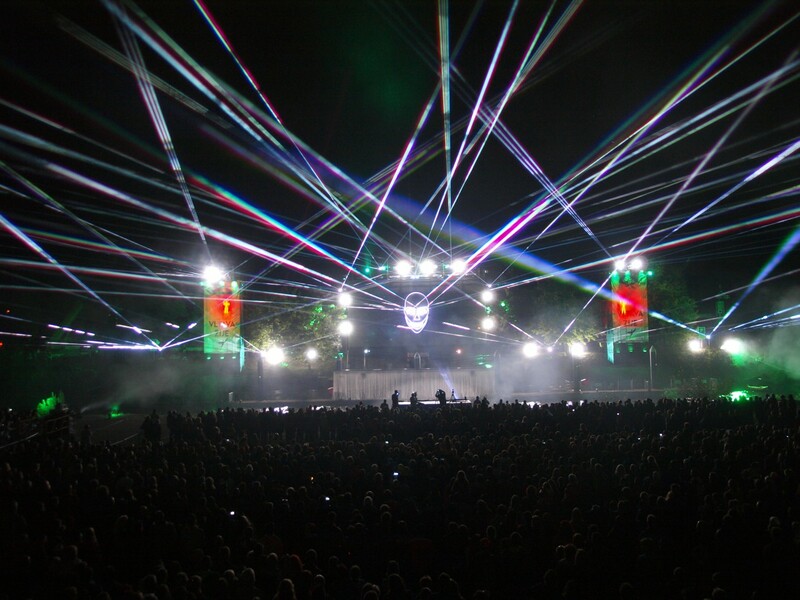 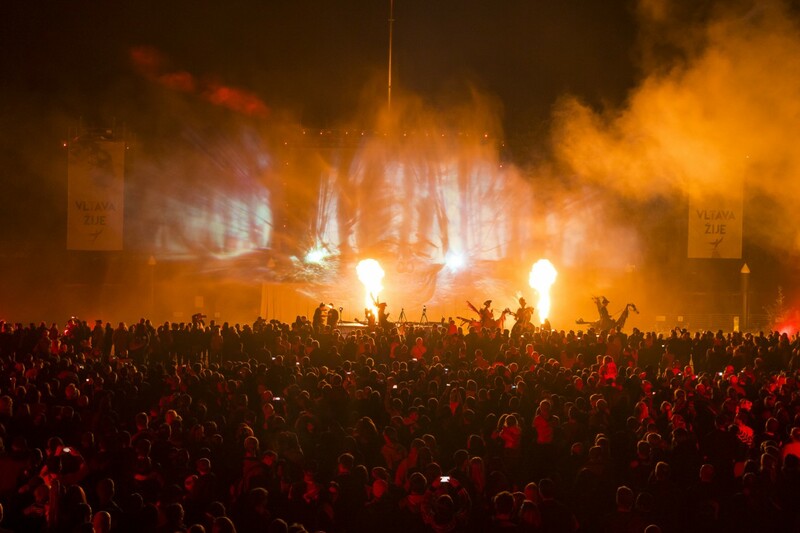 To achieve this they approached KV2 Audio and in the first event of its kind, anywhere in the world, they were able to cover an audience area of over 400 metres wide and 200 metres deep with just one VHD5.0 box (plus 4x VHD4.21 subwoofers and 1x VHD2.0 as side-fill) per side and no delays. 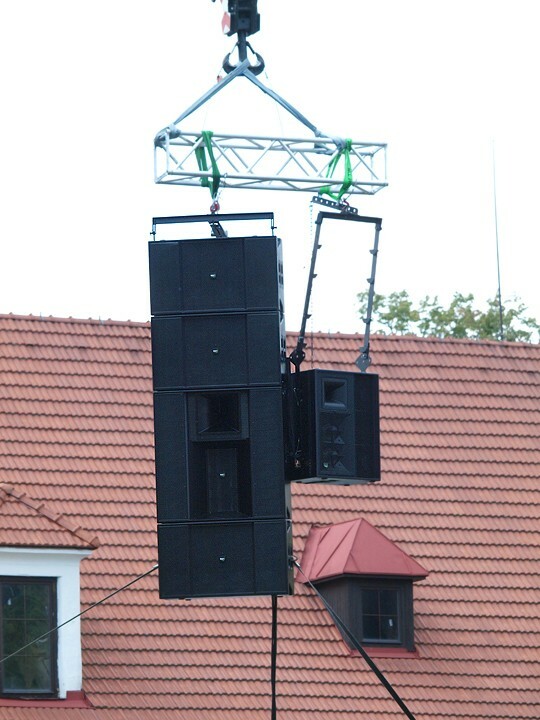 As this amateur video shows (see below), taken at over 200 metres, the clarity and definition was unprecedented from such a distance, demonstrating the incredible capabilities of the system, which would simply not have been achievable using a more common digitally processed line array. 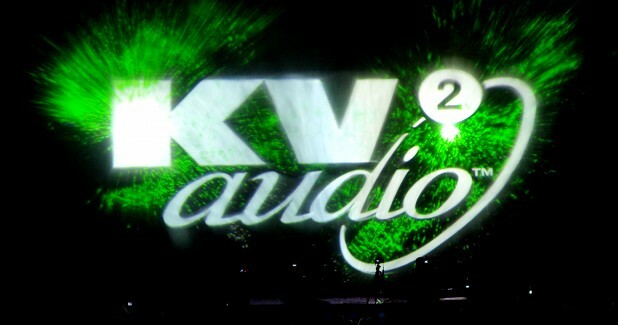 As its first major test after several years in development, this fully supports KV2's claims, citing VHD5.0 as a major feat of engineering that that will revolutionise the Live sound industry and be the first major advancement in large scale sound reinforcement since the development of Line array. 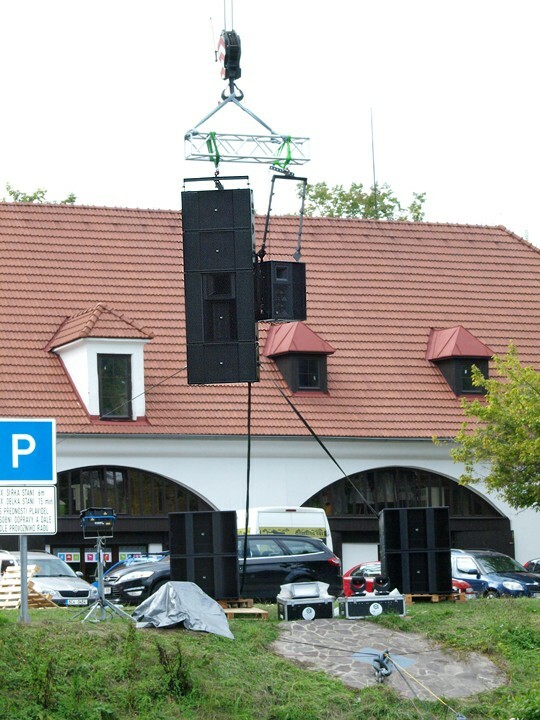 With further obstacles to overcome, such as the river Vltava, reports came in that even up to 500 metres away, KV2's new flagship VHD5.0 Constant Power Point Source Array was delivering Very High Definition Audio and continuing to amaze as this video footage demonstrates. 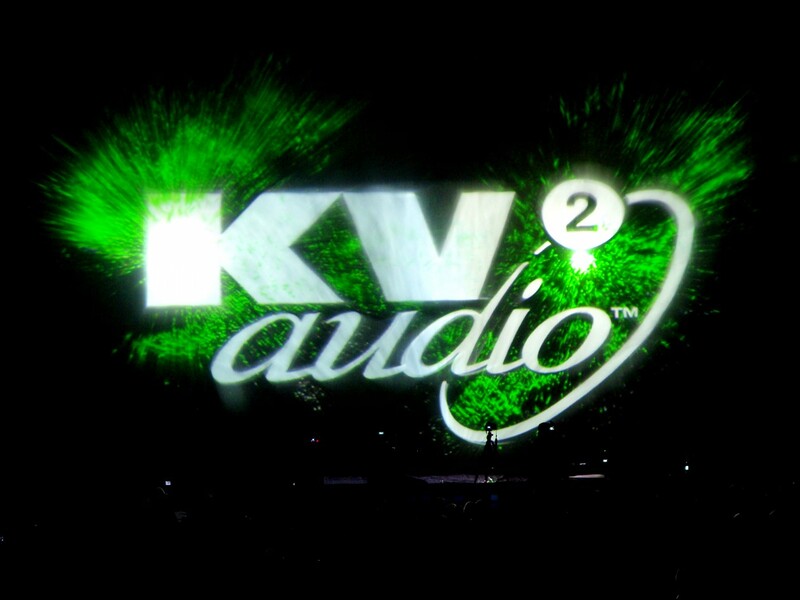 KV2’s new flagship VHD5.0 Constant Power Point Source System - a system that finally delivers a true and powerful representation of the original source to very large audiences in Very High Definition Audio.